No clear guidelines are available on when or whether to treat central sleep apnea in the absence of symptoms, particularly when central sleep apnea is discovered after polysomnography (PSG) is performed for another reason. 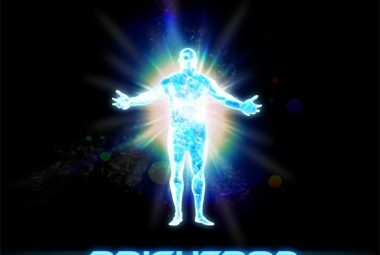 Clearly, when the symptoms are present, treatment is warranted. 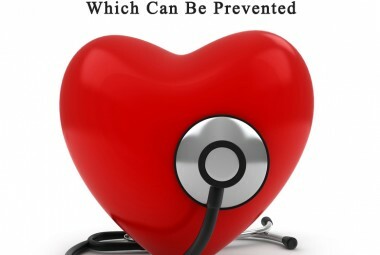 The decision to treat should be made on an individual basis. 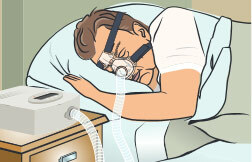 Up to 20% of central sleep apnea cases resolve spontaneously. If the patient is not symptomatic, observation may be the only appropriate step. 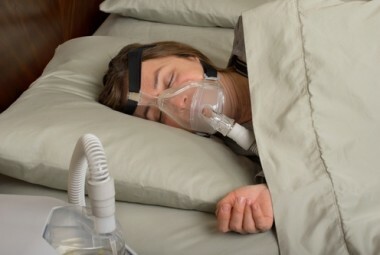 This may be the case in patients who have central sleep apnea during sleep-wake transition, patients without significant oxygen desaturation, or in those who experience central sleep apnea during continuous positive airway pressure (CPAP) treatment of obstructive sleep apnea. 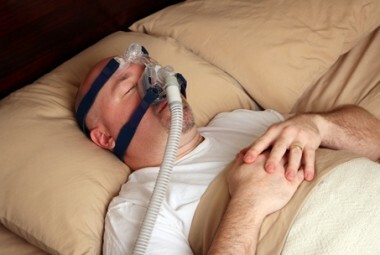 If present, treatment of the underlying disorder often improves central sleep apnea. 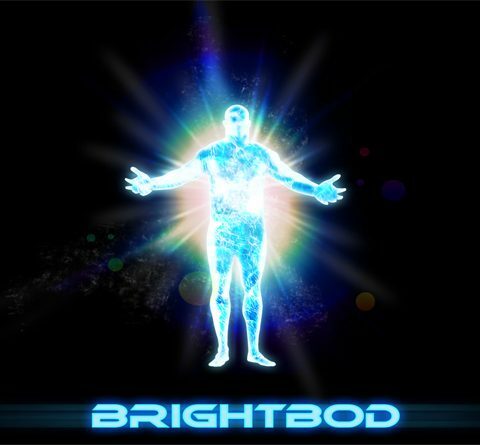 For example, descending to a low altitude is effective in treating high-altitude periodic breathing. Similarly, instituting nocturnal dialysis and optimizing medical treatment are often effective for Cheyne-Stokes breathing-central sleep apnea (CSB-CSA) due to renal failure and heart failure, respectively. Heart transplantation has also been reported either to resolve CSB-CSA or to decrease the cycle length of CSB-CSA breathing. 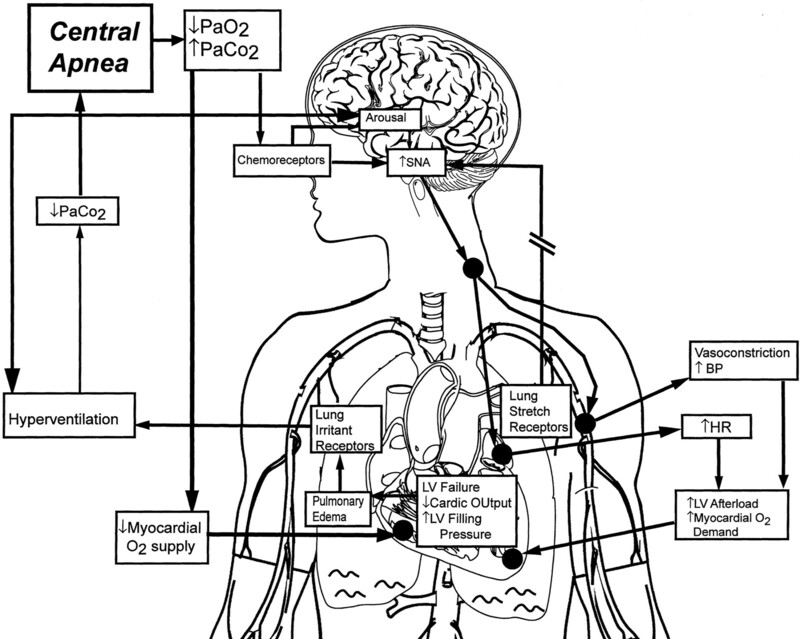 Interestingly, a small study indicates that exercise training lessens the severity of obstructive sleep apnea but does not affect central sleep apnea in patients with heart failure and sleep disordered breathing. These findings provide compelling evidence for prescribing exercise training in the treatment of patients with heart failure with sleep apnea, particularly in those with obstructive sleep apnea, but larger studies are needed to verify this finding. 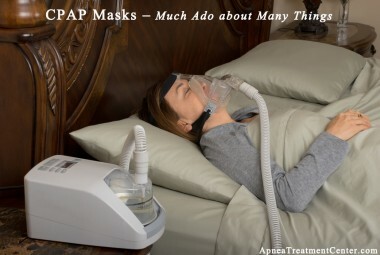 Several different treatments aimed at central sleep apnea include positive airway pressure, adaptive servo ventilation (ASV), oxygen, added dead space, carbon dioxide inhalation, and overdrive atrial pacing. 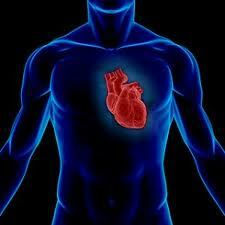 CPAP improves cardiac function in patients with congestive heart failure and CSB-CSA. 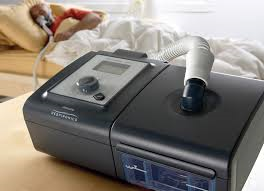 A study published in 2000 suggesting that CPAP may reduce the combined rate of mortality and cardiac transplantation in heart failure patients with CSB-CSA.